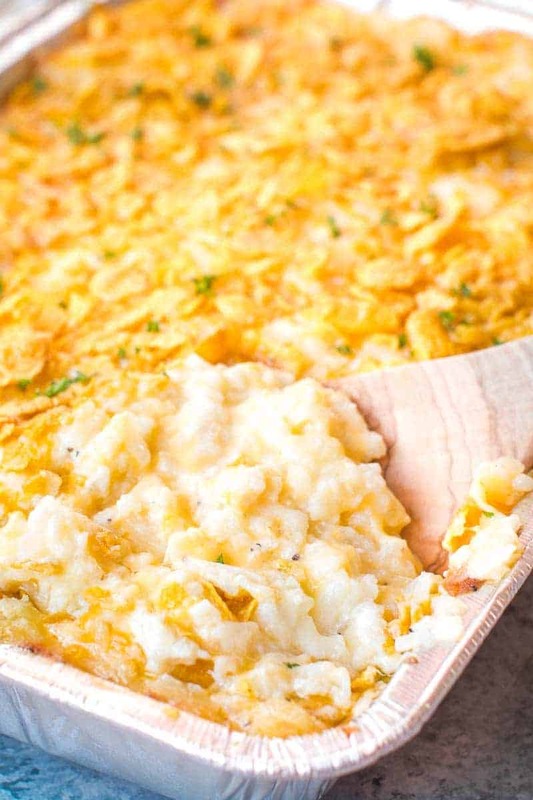 If you love cheesy potatoes, then I have just the new side dish for you! 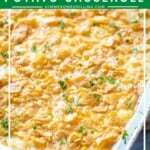 Creamy Cheesy Potato Casserole – this one is full of everything you will love! 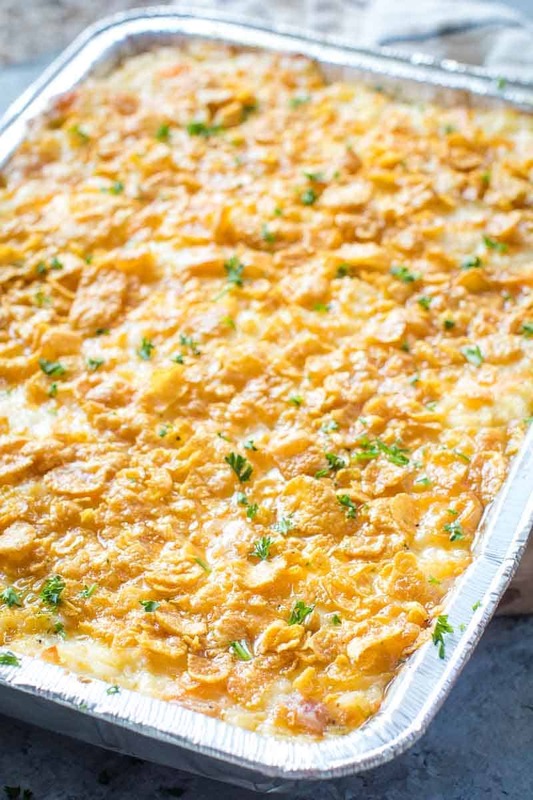 Loads of cheesy and potatoes with the perfect crunchy topping – delish!! 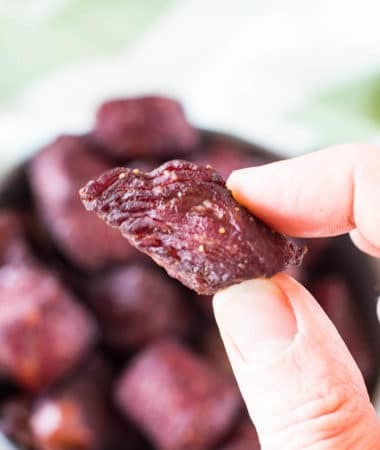 This dish is great for a potluck or a holiday meal, it’s one of my favorites side dishes to share! It’s great because it makes a huge amount. 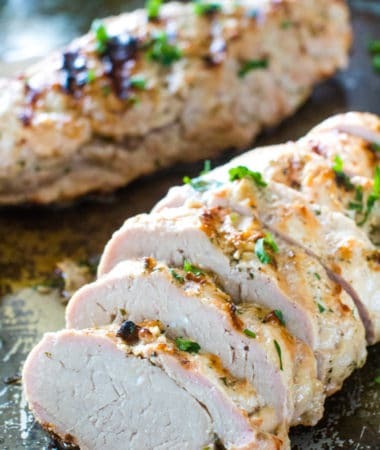 Which makes it perfect if you’re serving a crowd – and great for Easter! If you’re making Twice Smoked Spiral Ham with Honey Glaze this a delicious side dish to serve with it! 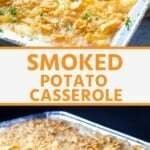 I’ve made Potato Casserole for years, but making it on the smoker is a new thing! This idea stems from Jason. He was making ribs one night and decided that he was going to make cheesy potatoes to go with them. Obviously, he wasn’t about to make them in the oven! Instead he made them on the smoker and the were divine. Might I say they were even better leftover because the next day the smoked flavor really came out in them. Love leftovers that are better than the first time! 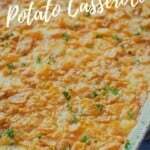 There may or may not have been some battle about why we were going to blog these because it seems not maybe people search for the recipe Smoked Cheesy Potato Casserole! 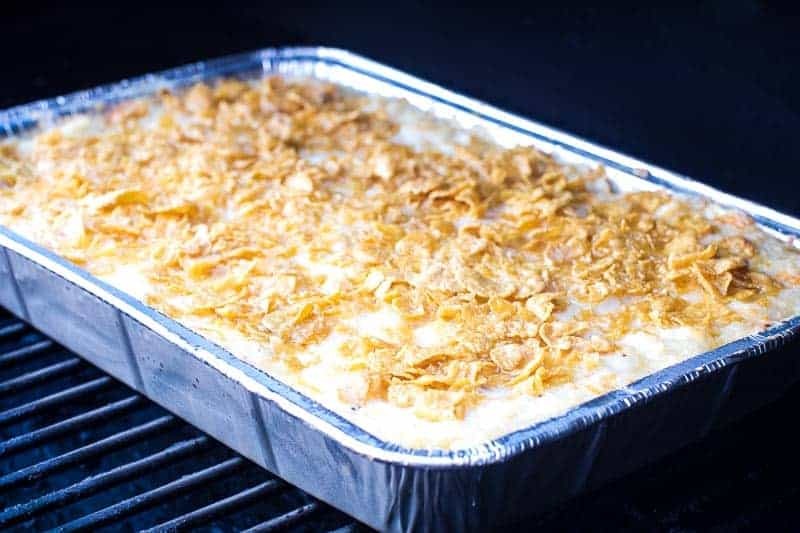 Jason’s theory was, I want Smoked Cheesy Potato Casserole so I’m going to make them and not care if anyone else wants them! For the record, you should want them because they are amazing!! Preheat the smoker to 350 degrees. Spray a 9” x 13” foil pan with non-stick spray.Mix the potatoes, butter, sour cream, chicken soup, milk, onions, cheese, salt and pepper in a large bowl. Pour into prepared foil pan. Combine crushed corn flakes and butter. Sprinkle over potato mixture in foil pan. Place on smoker and cook for 1 hour or until potatoes are cooked and topping is golden brown. 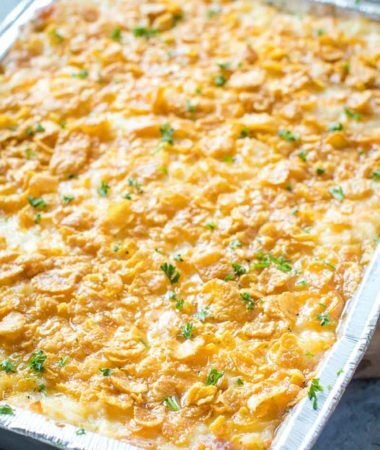 Traditional potato casserole made with hash browns and a buttery corn flake topping! The perfect recipe for hosting guests! In a large bowl combine the potato mixture. Pour into prepared foil pan. In a small bowl combine crushed corn flakes and butter. Mix to combine. Sprinkle over potato mixture in foil pan. Place on preheated smoke and smoke for 1 hour or until potatoes are cooked through and topping is golden brown. 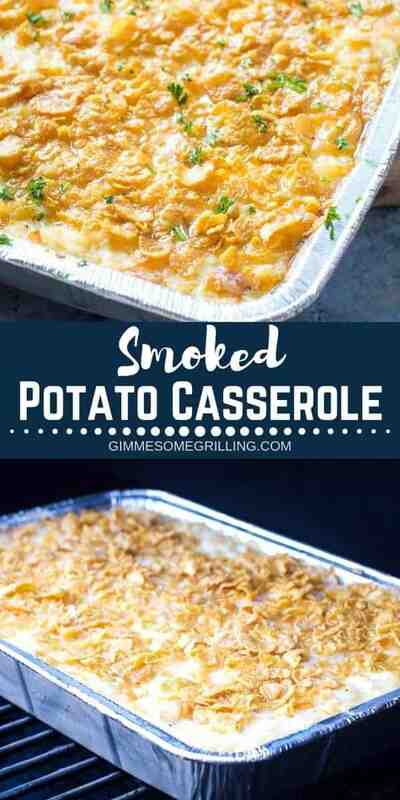 We love cheesy potatoes, and love smoked, so I can only guess this side dish would be amazing! Looks so good! 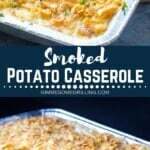 I absolutely love the original version of these potatoes and I know smoking them will be such a great twist!! Thank you for a great recipe! For the record, I also love these cheesy potatoes, whether or not others are searching for them! You were right to post the recipe!